Not only is Hail Wildcats a network of passionate alumni, students, and friends of the Great Bethune-Cookman University, but a great way to travel and support Coach Terry Sims and the Fighting Wildcat Football Team no matter where they play. 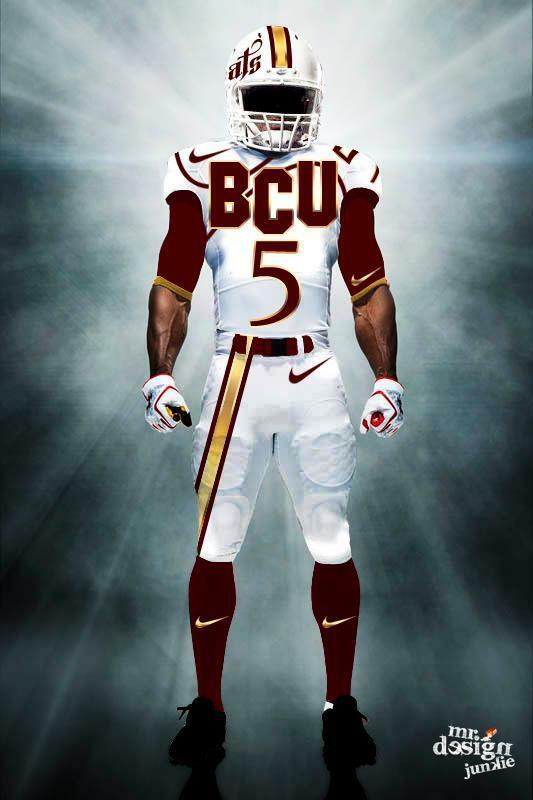 Hail Wildcats gives you a inexpensive way to support the BCU Football team by bus or air. Hail Wildcats will always give its best effort to assist fans to enjoy Wildcat athletics in person. We encourage you to check out our trips below and be “On The Prowl” with Hail Wildcats. Traveling with Hailwildcats.com “On the Prowl” on 1 or all 7 seven of our trips this year? Want to use a payment plan to pay for your travel? Well here is your opportunity, fill out the form below, start your payment plan and have the majority of your trips paid for before the season starts. The first payment is $100.00 and then $50.00 per month for the next 5 months. Thanks and Hail Wildcats!